**BEXLETTS HAVE LET THIS PROPERTY** Bexletts are pleased to offer on market this 2 double bedroom apartment in Zone 1 with great views of London Docklands. 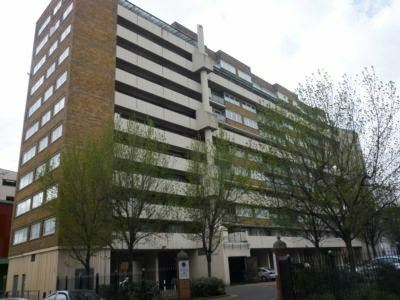 A short walk to the City and 5 minutes walk to Shadwell and Whitechapel tube station and The Royal London Hospital. The property is on the 9th floor (lift available) and boasts 2 double bedrooms, large living room, modern kitchen, modern bathroom and plenty of storage space. Available early December. Unfurnished. Sorry, No DSS. Wooden floor laid, access to 2 large storage cupboards. Good size kitchen, modern gloss white kitchen, with gloss black work surfaces, tiled splash back, and floor. 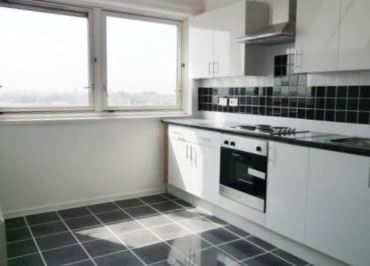 Good size double bedroom, fitted wardrobe, laminate flooring, views of London Docklands. 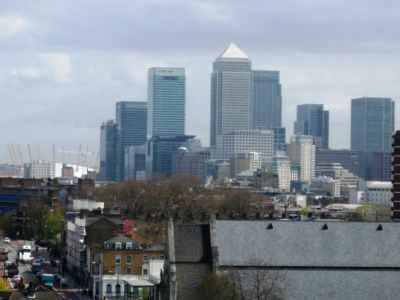 Good size double bedroom, laminate flooring, views of London Docklands. Bath and basin, part tiled walls, and tiled floor.